Grand Living Spaces – With An Air Of Elegance! Absolute Ocean view living - to the South, with the Mountain breeze from the North. This double storey home is innovative with design making it a haven to retreat. The serene lifestyle here is unbeatable and is one that welcomes you with open arms. * Impressive front entrance with “Stained Glass” doors. * Welcoming open lounge with wood burner. * dining area with country style kitchen, built in oven. 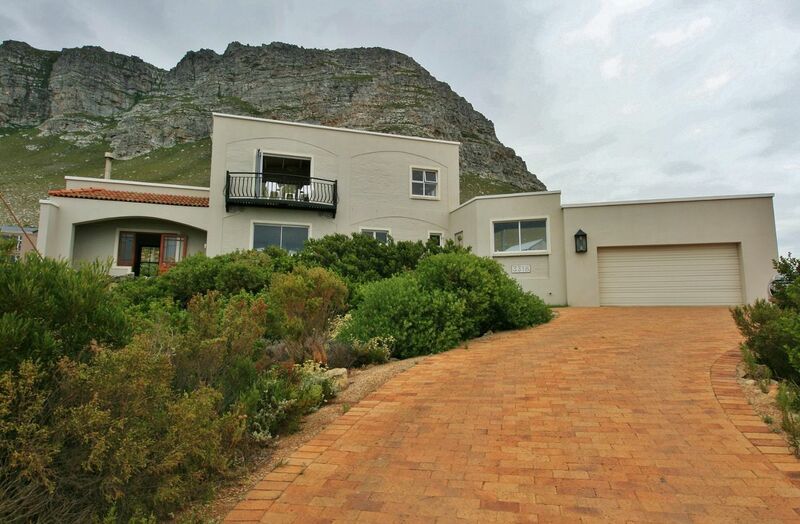 * Private entertainment patio with stunning Mountain views and built in braai. * Guest bedroom suite with full bathroom. * Natural “Fynbos” garden offer you peace and harmony. Don’t go anywhere or do anything. this one is sure to let you live your dream in sweet surrounds.